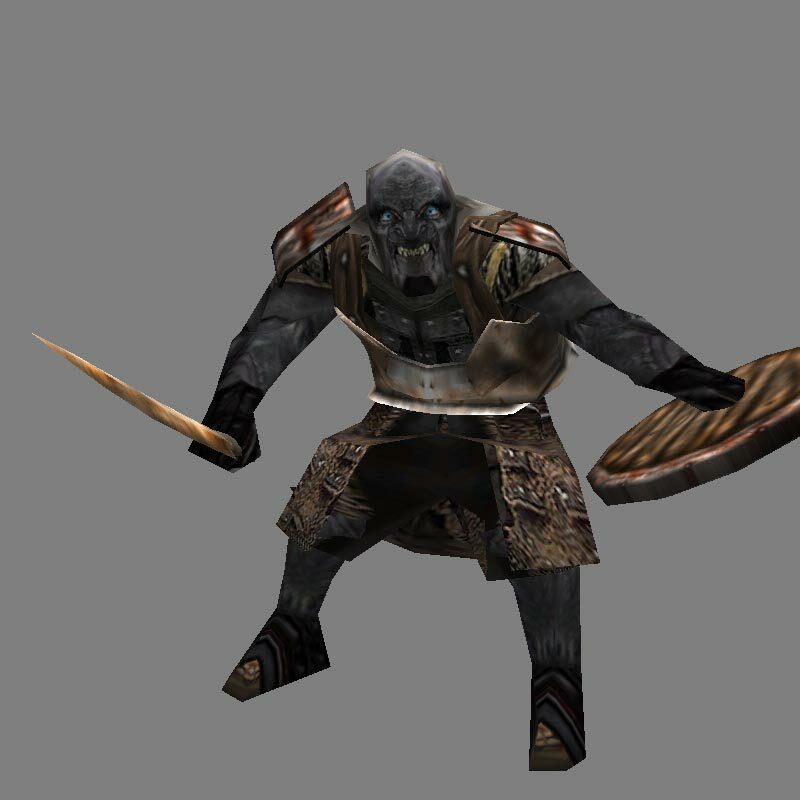 The choice of including Grishnákh in the Isengard faction is simply 'a stroke of genius' - apart from adding a needed additional hero to the faction, this does in fact reflect some 'deep' lore concerning the nature and culture of the orcs. Edited by Námo, 29 October 2009 - 01:43 PM. I've posted some special lore on Grishnákh's knowledge of the One Ring here. I tried another skin for him, with more movie accurate details... but I'm not really happy with him. It looks much better than the original image. In looks absolutely great! Just remove the shield! If you get the textures done and model ingame, will it be in 4.7? Edited by Prince of the Dark Forest, 01 November 2009 - 08:14 PM. This is one of the many reasons I still follow SEE. Good Work!! what does mauhur look like? Without armor and shield he will be pretty close to the movies. "Obstacles are those terrible things you see when you take your eyes off your goals." Ah HERE we go.. all done! Oh, that was just what we needed! 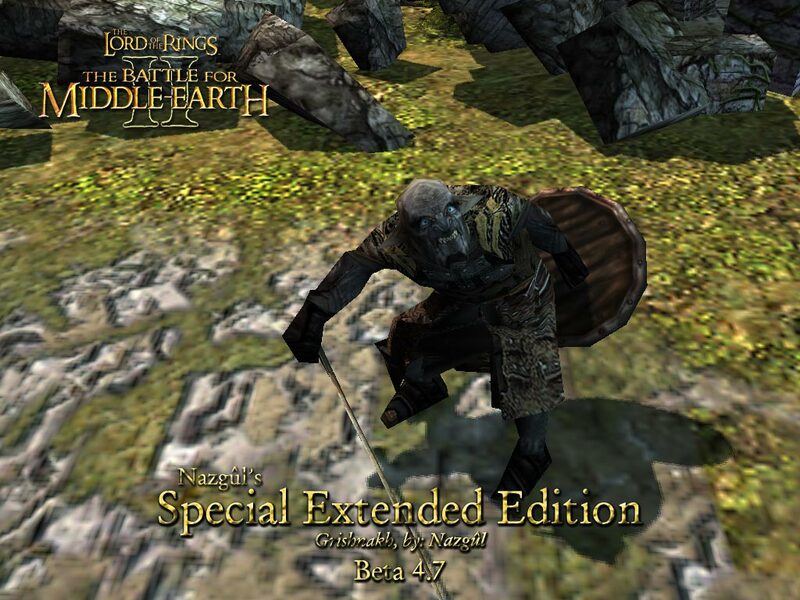 Nice model, smart idea to give to Isengard, they really needed the heroes. Just wondering, is Ugluk going to have more powers, it would be nice. 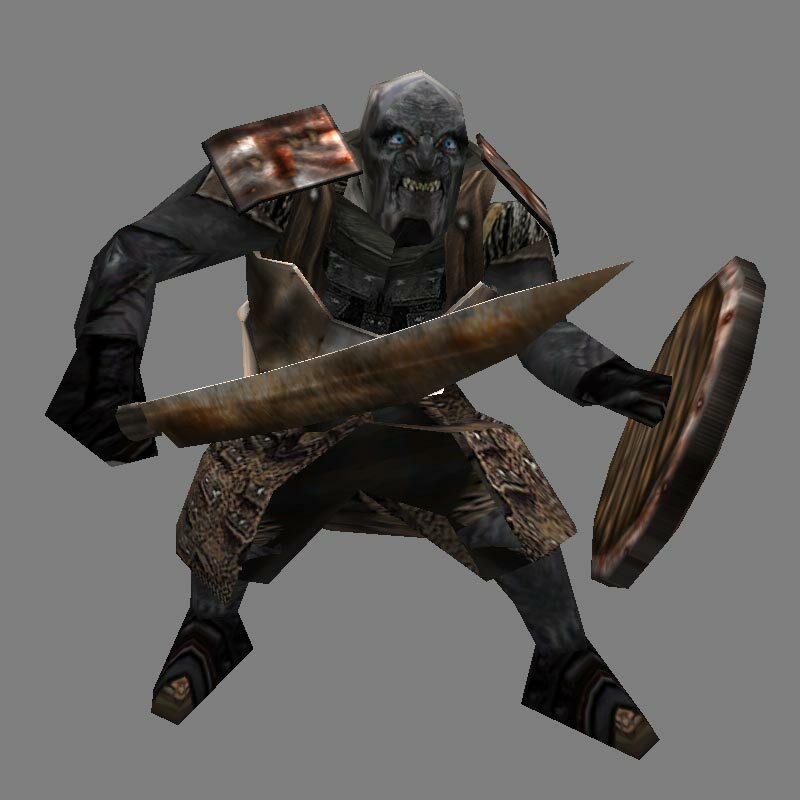 Another hero I thought of for Isengard, probably to replace what you wanted to use Grishnak for (leader of Orc snaga) is that Isengard orc who was all fat. Remember, he was just being fat and said, "We don't have enough wood to feed the fire!" and Saruman's like, "The forest of Fangorn lies at our doorstep, burn it all!" and then he's like, "Yes!" He could have an ability just like the devastation power, and another one were he starts a fire! Nice work with the model! 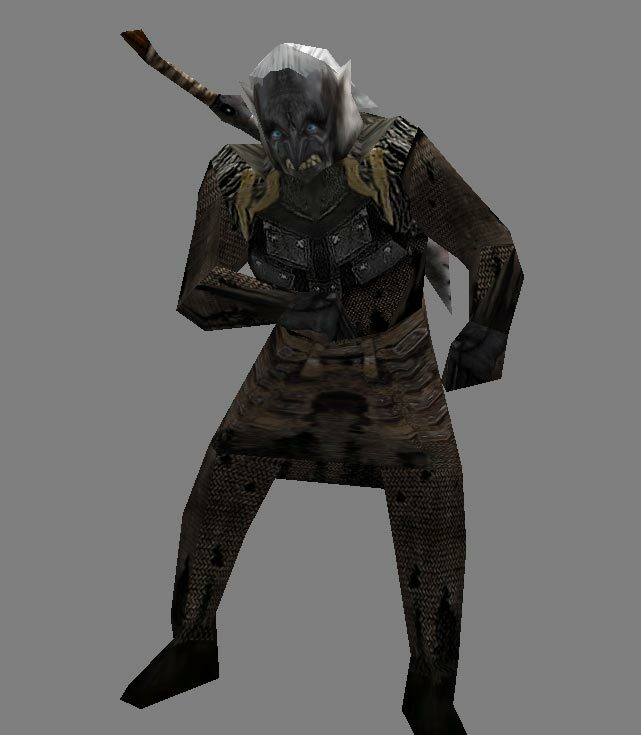 What will be done to remedy Isengard's lack of flying units? The Fellbeasts are truly out of place indeed, but so would a dragon (best to leave them unique to goblins). Perhaps you could compensate by giving them extra-defense against aerial attacks? Maybe a fortress upgrade that sends a large flock of crebain to render flying units useless for awhile while you pin them down with archers?